Who sees your plans frustrated? Who feels your life berated? 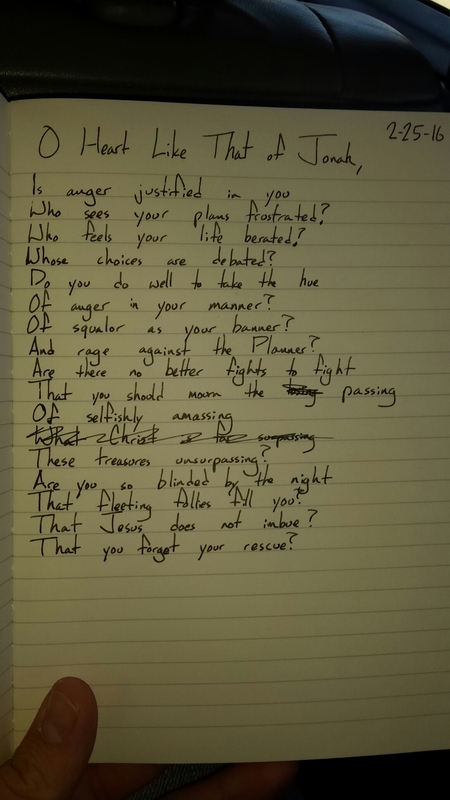 Of anger in your manner? Of squalor as your banner? And rage against the Planner? That fleeting follies fill you? That Jesus does not imbue? That you forget your rescue?